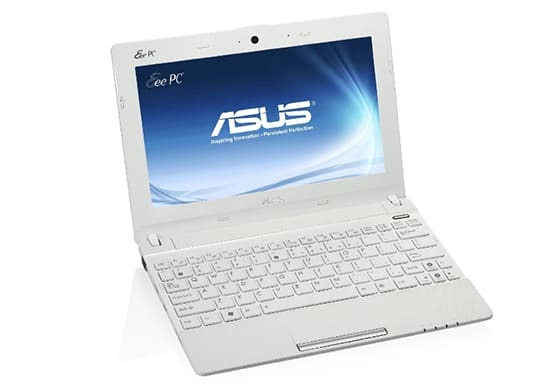 ASUS EEE PC X101H was one of the first and the most popular “small” laptops. Here we have the whole package of drivers for Windows XP with just one click. Just extract and install the drivers. 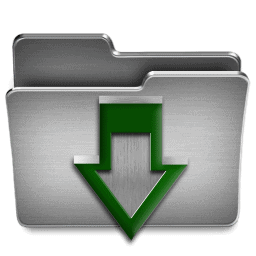 Here is the link for download.